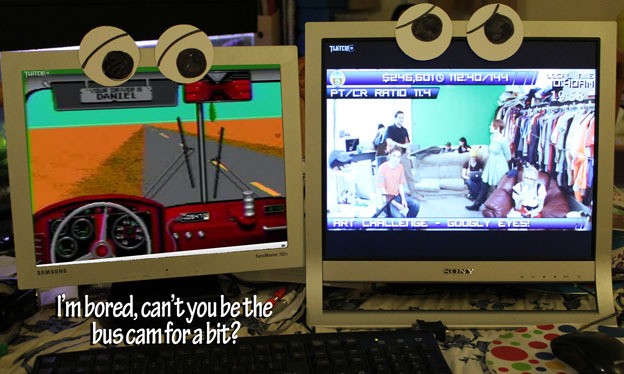 Desert Bus 5 has raised well over a quarter of a million dollars for charity. Here are our tributes. 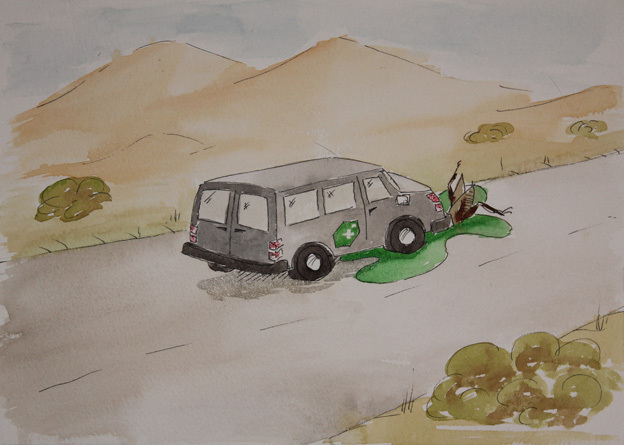 The Desert Van meets a sticky end in the desert.